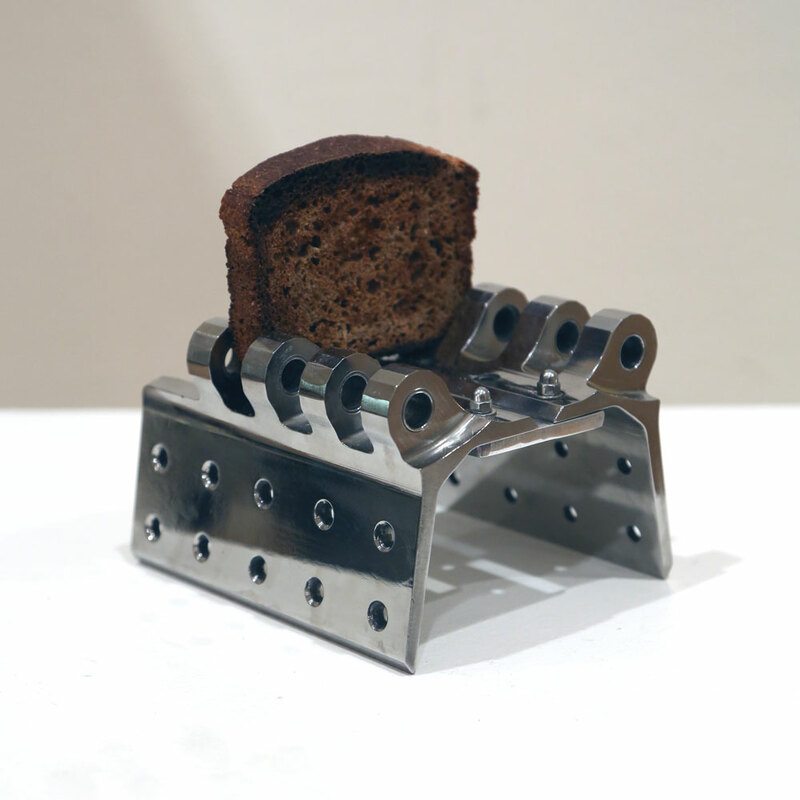 Solid titanium toast rack. – A one-off piece. 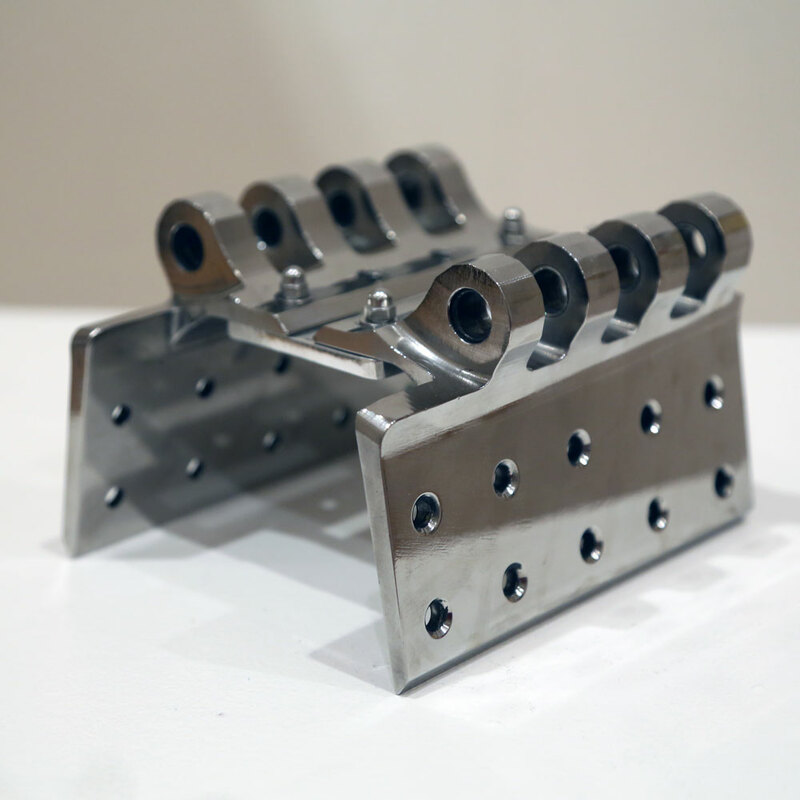 This toast rack is made from a cargo bay door hinge from the Airbus A320. For some reason two of the cargo bay door hinges were not made of Aluminium like the rest. Instead they turned out to be solid Titanium. 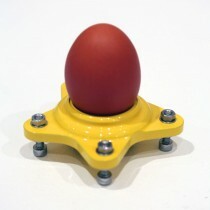 Only one of these can be made from an entire airbus A320. The titanium has been polished to a mirror finish. 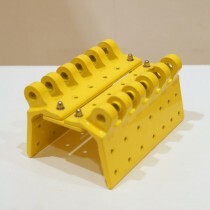 Our toast racks are very solid, made from the cargo bay door hinge. Be the first to review “Titanium Toast Rack” Click here to cancel reply.